As per the Capgemini IMRG eRetail Sales Index, online retail sales growth in the UK tumbled to an all-time low of mere 3.6 percent in December 2018. For the entire 2018, online retail sales soared 11.8 per cent. In 2019, the online sales growth is expected to be around 9 per cent. After online retail defied the downturn on the high street to record 16 per cent year-on-year growth in the first six months of the year, a series of lacklustre performances contributed to a lowly 8.4 percent growth for the second half of 2018,” the index mentioned. December’s growth rate of 3.6 percent was the lowest seen across the whole of 2018, and continued a declining trend – falling below the final quarter (+6.8 percent), second half (+8.4 percent) and 12 month (+11.8 percent) averages, respectively. 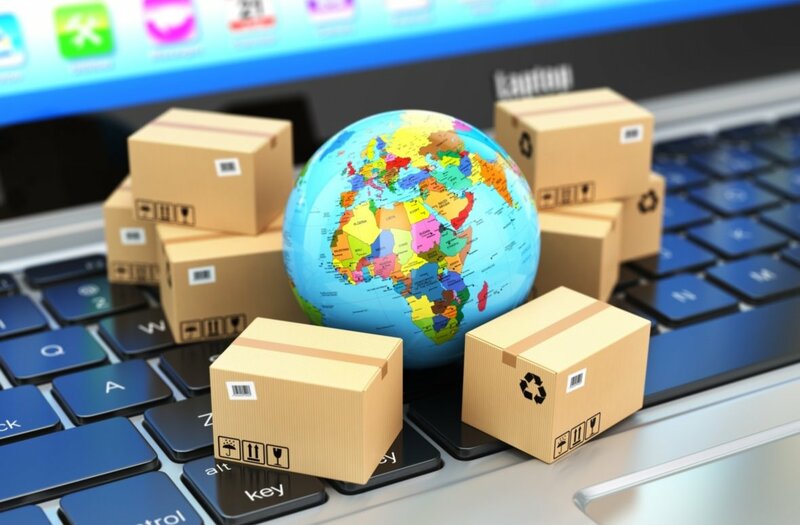 “The first half of 2018 was actually very strong for online retailers – it resisted and arguably benefitted from the tough climate that impacted trade for store retail,” said Andy Mulcahy, Strategy and Insight Director, IMRG.